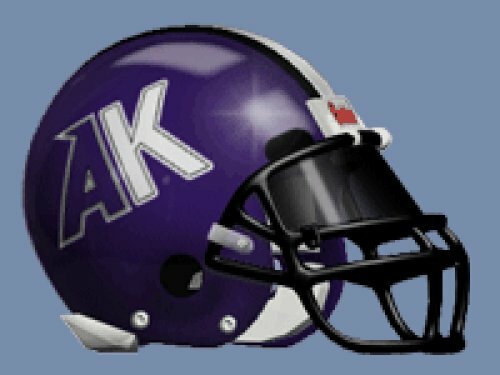 Would your child like the opportunity to be involved in the Ardrey Kell High School Football Program? Is running through the tunnel with the team before a Varsity Home game something that your child would love to do? How would your child like to be on the field during a practice and then enjoy ice cream with the team? If the answer is yes then your child could be a Future Knight!!! The AK “Future Knights” program provides these opportunities to boys & girls ages 6-12 who live in the AK school zone. Members will also be assigned a varsity football player as their host to show them around the field, the locker room, answer questions, etc. This program is designed to provide kids with exciting & fun experiences and an introduction to excellent role models – the AK Varsity Knights! A varsity football player will be chosen for each member to welcome the member to the club, answer questions, etc. Future Knights will be recognized at a 2016 home game tentatively scheduled for Friday, October 7, 2016. This will include participating in the Knight Walk, pizza in the end zone before the game, and Running Through The Tunnel onto the field with the Varsity Football team prior to the start of the game. Registraion and e-payments can be made online at www.cmsathleticzone.com on the AK Varsity Football page. If you prefer to pay by check, please click here for a registration form that can be dropped off at Ardrey Kell High School.